I was fortunate to sign with Avalon Books a few years ago and published two books with them. These sweet romances were such fun to write. They can be read independently or as a connected story. They’re available through Amazon. Reporter Delaney Morgan is stuck in obituaries. 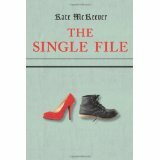 In order to see the light of day, she accepts a new assignment, writing a column on being single. The down side of the job is she has to work with Grant Stone, a seasoned journalist who can’t wait to leave the Globe and return to hard-hitting journalism. As he and Delaney play dueling articles over speed dating, computer matching and other perils of dating, sparks fly and soon romance blooms. But Grant is still planning to leave for another job, which will mean the end of Laney’s chance to move up in the newspaper hierarchy. Worse it means the end of their budding relationship. 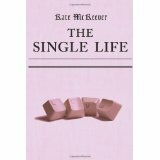 Book available from www.amazon.com. I love reading and writing paranormal romance and couldn’t pass up the opportunity to write this “book of my heart”. When I wrote the book, I didn’t realize how much I loved the less “attractive” elements of paranormal romance elements, such as psychic powers. 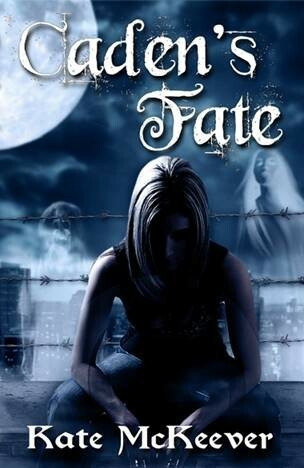 Caden’s Fate was published by Crescent Moon Press, a small boutique publishing company that unfortunately closed its doors in the recent past. But no fear! I’m in the process of editing and relooking at Caden, with plans to re-publish it in the near future. Stay tuned! I love writing Christmas stories and this year I added one to my collection. 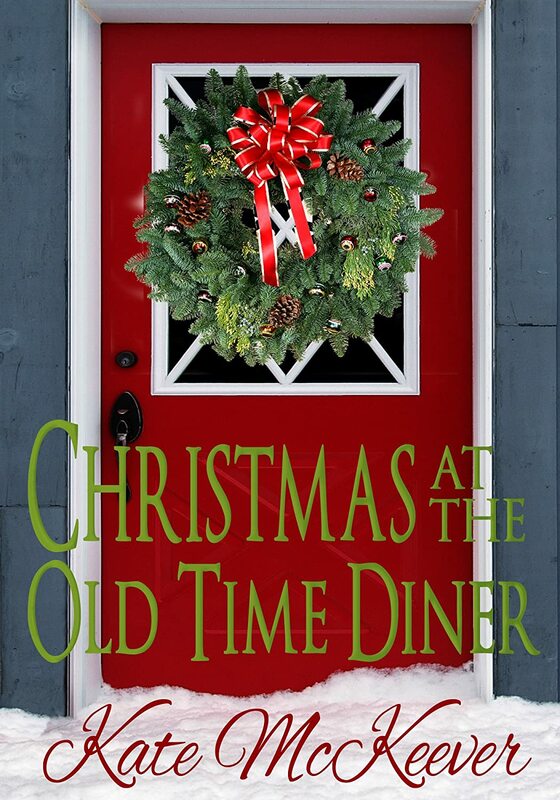 Liv is spending her first Christmas in Chandler Tennessee at The Old Time Diner. 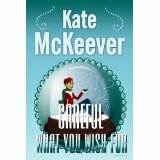 When an unexpected snow storm brings some reluctant customers to her door, she is determined to make the most of a snowbound Christmas Eve. Can Liv give her surprising overnight guests a reason to celebrate this Christmas?